​WE NOW OFFER HD LIVE!!! Call today for more information!! Monthly Special SCHEDULE AN APPOINTMENT FOR THE 3D/4D/HD MEGA PACKAGE FOR ANY THURSDAY AND TAKE $20.00 OFF!! SCHEDULE AN APPOINTMENT FOR THE DOLLS OR TRUCKS GENDERPACKAGE FOR ANY TUESDAY AND TAKE $10.00 OFF!!! At A Moment in Time Prenatal Imaging we will help create an experience that you will cherish for a lifetime. As the only prenatal imaging center in Lake Charles, we are excited to offer expectant parents the opportunity to bond with their unborn children for the first time. Our facility offers a calm, relaxing atmosphere where family and friends can enjoy the first kicks, yawns and stretches of their newest family member! Your baby will be a star for everyone to see on our big theatre screen. The unbelievable experience of seeing your baby’s face and hearing his heart beat for the first time will instantly touch your heart! All military families receive 10% off their package (with valid military ID). Add a Heart Beat Animal to any package!! Record YOUR baby's heartbeat during your session!!! For the safety and quality of your ultrasound experience, all scans are performed by certified Sonographers using our state of the art GE Voluson ultrasound machine. 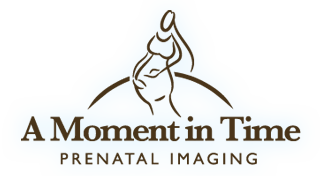 A Moment in Time Prenatal Imaging is open Tuesday through Friday by appointment only. Evening appointments are also available. Please call for details and available times. We do confirm all appointments. We ask that all customers respond to their confirmation within 24 hours of your appointment time. 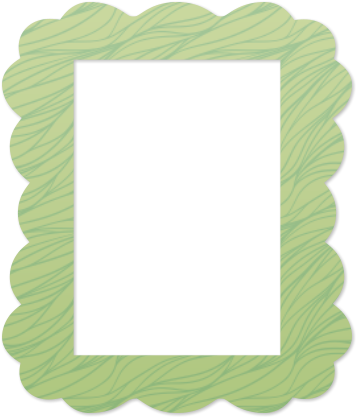 Failure to confirm your appointment will indicate cancellation. This policy allows us to maintain proper scheduling for our certified staff. Thank you for understanding and have a happy and blessed year!